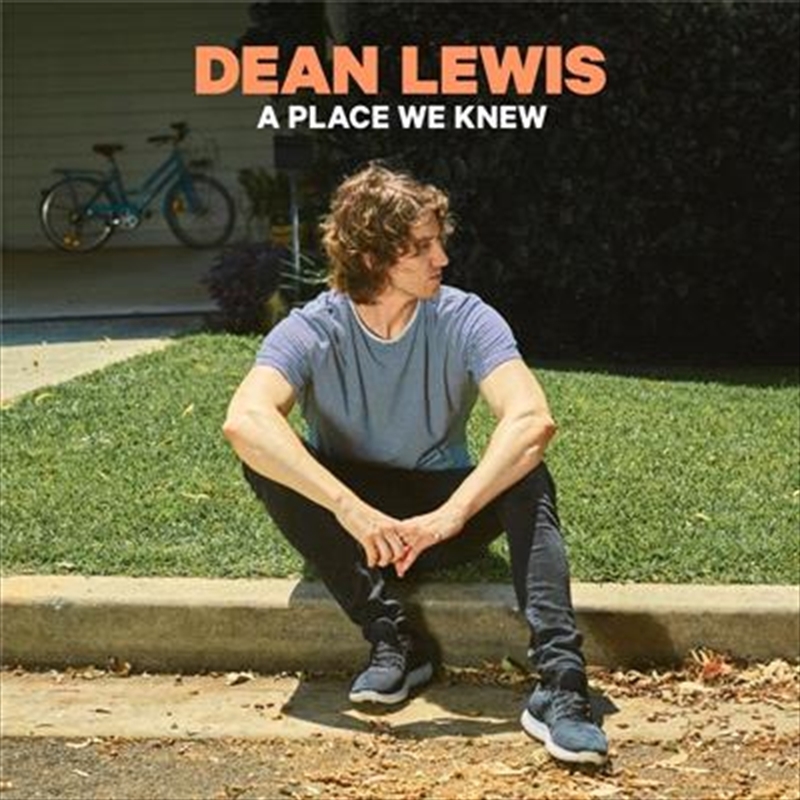 From the uplifting ‘Hold Of Me’ and the celebratory ‘Stay Awake’, to his rawest and most vulnerable tracks ‘Don’t Hold Me’ and ‘Half A Man’, Dean’s debut album demonstrates a far greater breadth and depth to his songwriting than ever heard before. In addition to writing every song on the album, Dean triumphantly plays piano, acoustic and electric guitar on A Place We Knew. The twelve track record offers a bold variety of strong alternative pop hooks and emotional ballads that will touch old and new fans alike in a humble way. It embodies all the emotions that you want an album to invoke from you and doesn't feel forced within it’s delivery or intentions. It’s a very strong introductory to this very talented singer-songwriter who is only getting started and is already on the path to become Australia’s answer to Ed Sheeran.